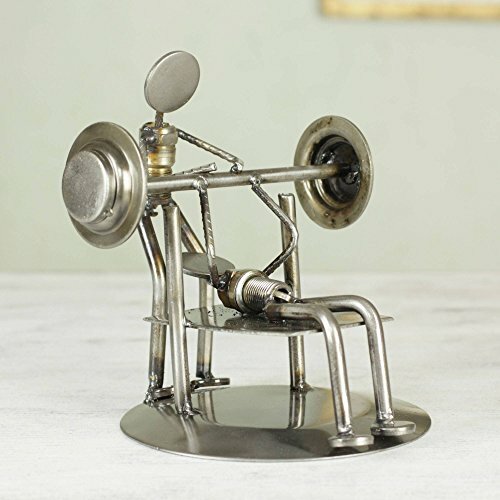 This handcrafted sculpture from NOVICA makes an interesting gift item. 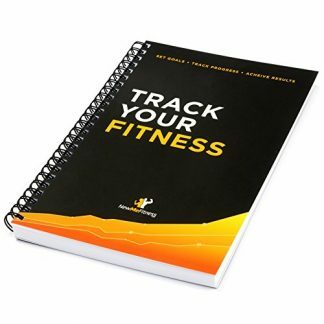 It’s unique and especially designed for fitness buffs and personal trainers. It’s also made from reclaimed materials, so every part it is ecological. Make your thank-you gift or whatever-occasion gift special and heartfelt with this novelty. Gift-giving is not about just giving away randomly picked gift items online or at a department store. When you are giving someone something, you give away a part of your emotion. Be it your love, appreciation, generosity, or happiness. When you are giving out of obligation, it strips away the real meaning of gift giving. This is why choosing a gift item from NOVICA can never go wrong. 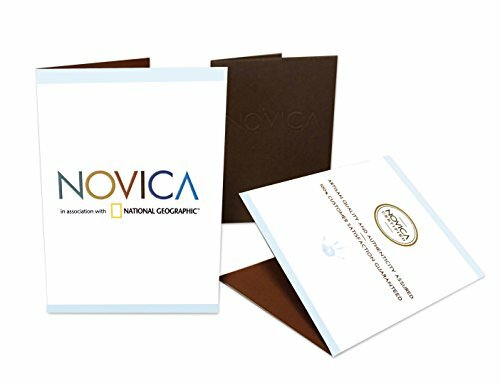 In association with the National Geographic, NOVICA partners with different artisans all over the world to create unique and beautiful masterpieces that are handmade. 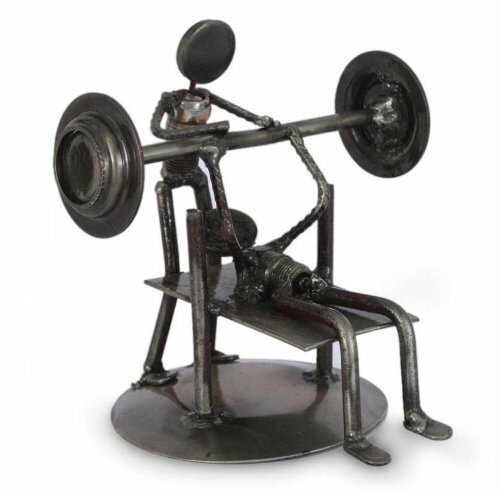 This Rustic Weightlifter iron sculpture is created by Armando Ramirez, an exceptional artist born from Mexico. The sculpture is a perfect gift to give to your personal trainer as it features a body lifting the barbells up as his trainer watches over. 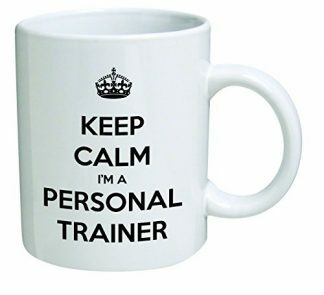 If you want a gift that is as meaningful as the sincere appreciation you have for the invaluable support and efforts your personal trainer has shown you, here is a product that boasts not only good quality, but of creativity, originality, and uniqueness. 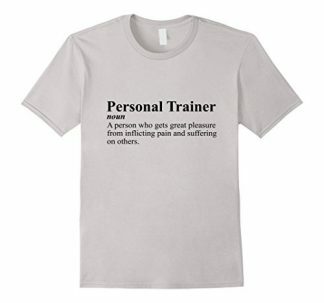 Get one now and you’ll never regret your purchase. it is the mantra of NOVICA to spread happiness globally, you can be assured that the product you buy from them is nothing short from great.